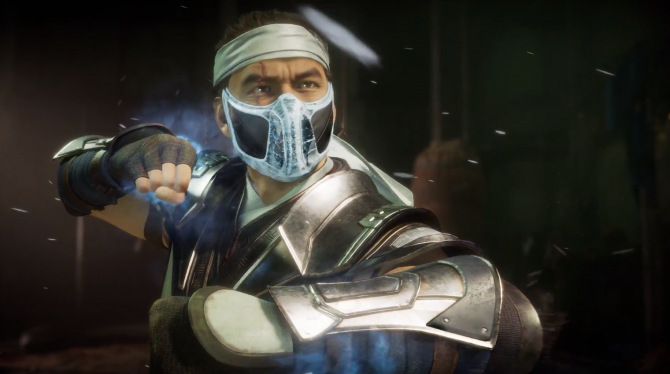 The latest round of Mortal Kombat renders showcases the game's attention to detail for each of its seven revealed characters. 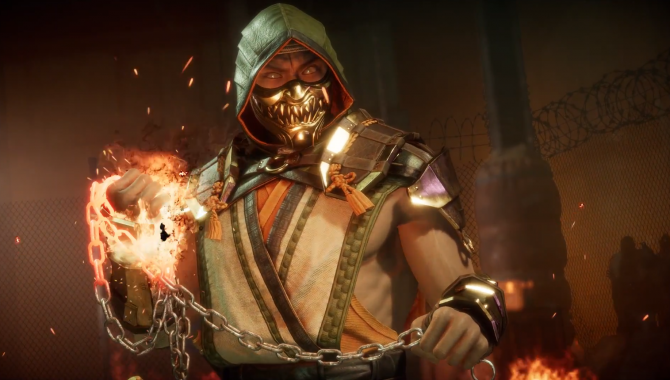 The dust is still settling from the bloody and brutal gameplay reveal event for Mortal Kombat 11. The celebrated fighting game series made waves once again last night as a number of elements from the upcoming game were revealed including new mechanics as well as a wealth of returning characters. 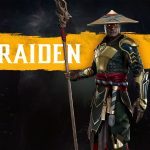 During the blood-soaked madness, the official Mortal Kombat Twitter account posted renders for each of the characters revealed so far. 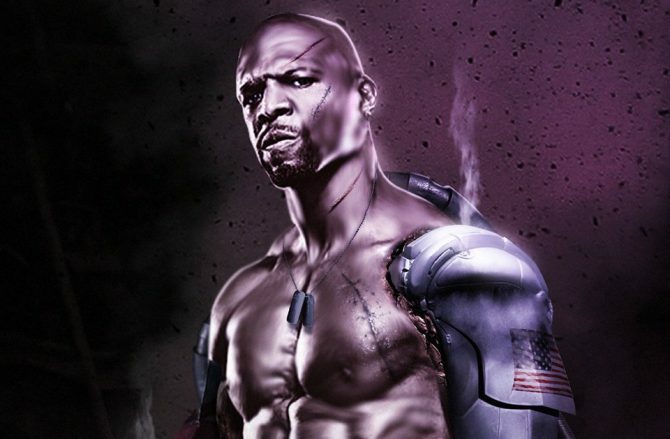 There are entirely new fighters, and of course, there are some fan favorites. Each one looks fantastic with a great amount of detail and care taken in the creation of their designs. 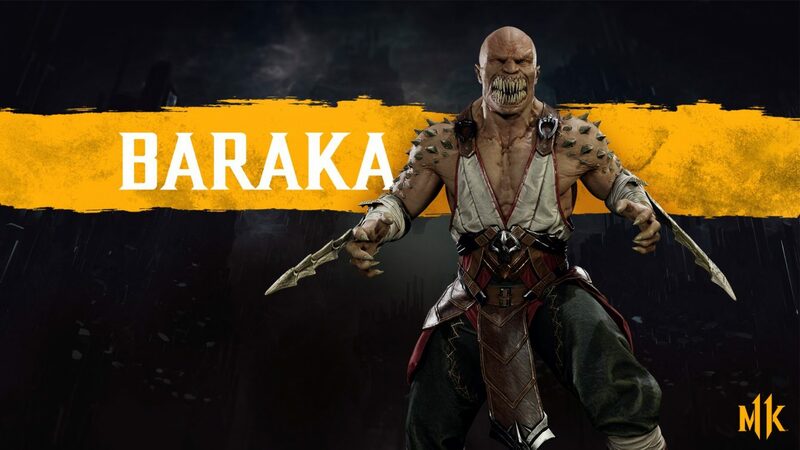 While we’ve previously seen MK poster boy Scorpion and thunder god Raiden’s renders, Mortal Kombat II favorite Baraka’s render is brand new. 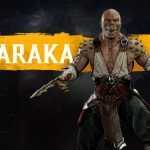 The horrifying tarkatan can be seen in an outfit very similar to his classic arcade look. The spikes protruding from his shoulders and his disgusting signature smile make him look like a fearless warrior. 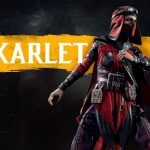 Skarlet joins the roster’s starting lineup for the first time in Mortal Kombat history and is seen in an entirely different look from the one fighting game fans would be familiar with. 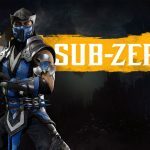 Mortal Kombat veteran Sub-Zero’s latest outfit looks similar to the one he sported back in 2004’s Mortal Kombat: Deception. 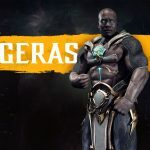 Newcomer Geras looks to be a pillar of strength his in render. Acting as the newest addition to the franchise, he has the ability to manipulate time and also create weaponry from sand. 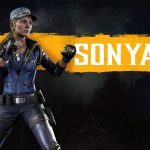 The final addition to the roster is Sonya Blade. 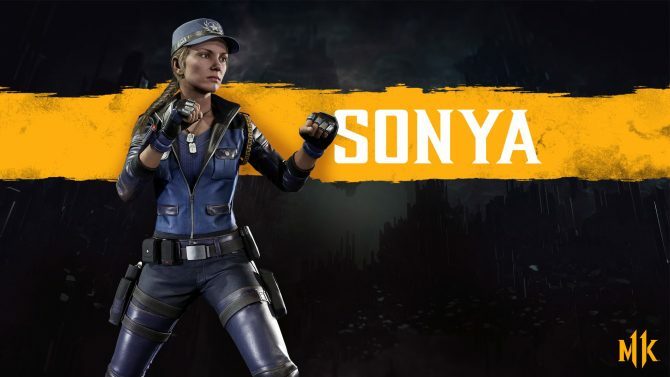 Debuting way back in the original Mortal Kombat, the Special Forces general bears a striking likeness to her voice actor Ronda Rousey. 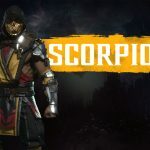 Mortal Kombat 11 will be available on April 23, 2019, sporting a roster of 25 characters. The brutal fighter will launch on PC, Xbox One, PlayStation 4, and nintendo Switch. It can also be pruchased as a cool Kollector’s Edition.